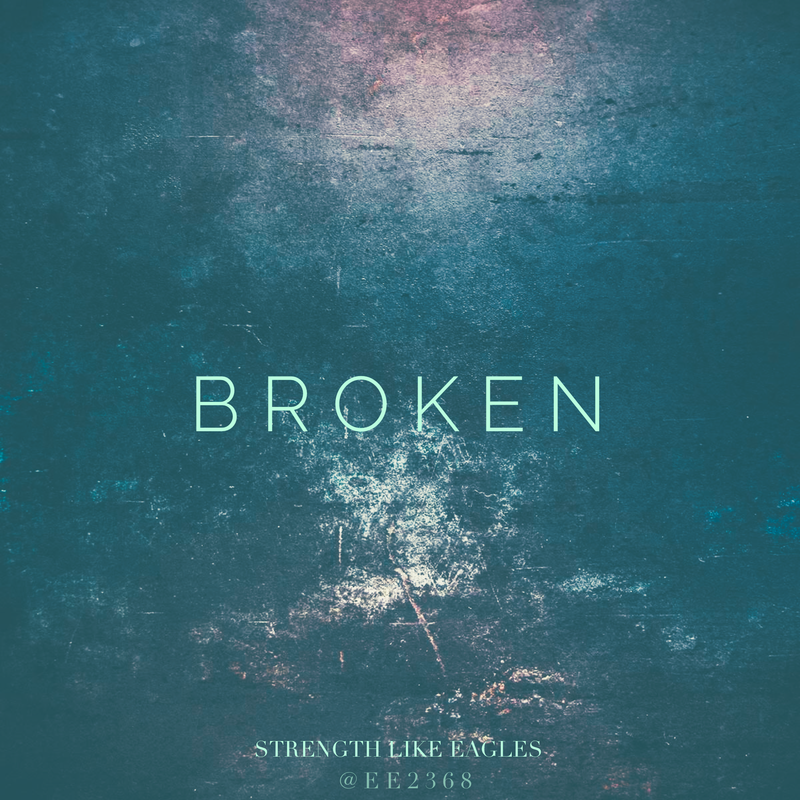 What’s broken in your life? Take an inventory of your life at this moment. Make a list of everything that needs healing and leave space between each item. For each item on your list, write down questions you’d like to ask God or things you’d like to voice to God about the healing process for that item. When you write these, be honest about how you feel. Don’t try to sweep negative feelings under the rug for the sake of wanting to be holy. God already sees you as holy because of Christ’s sacrifice for you, so you can’t do anything to add to it. You certainly don’t get any holier by lying to God about how you feel. During one of my classes in seminary, our professor talked about the suffering that he and his family experienced while serving on the mission field. He asked God why he had to experience such suffering, and he explained to us that he had negative emotions and doubts. As soon as he finished expressing such vulnerability, a student boldly raised his hand and asked, “Well, you’re a seminary professor. Shouldn’t you have known better?” Oh help me. There are some things you don’t want to cross, and a mad Southern woman is one of them. Our professor kinda nodded like the guy had a point, but I couldn’t helped myself. Before I knew it, my hand darted up in the air and words started coming out of my mouth. “Are you serious? Are you seriously saying that right now? Do you honestly think that God appreciates your surface-level “reverence” when such reverence is really just a lie to coverup how you really feel towards God? You can’t hide anything from God, so you might as well be honest about how you feel.” Okay, I didn’t say it that harsh, but that is the essence of what I communicated. The truth is that God cares about how we feel. While our emotions do not dictate his responses, our honest expression of every emotion reveals a genuine relationship with him. The oldest book of the Bible shows this type of relationship with the Father. If God is big enough to create the universe, is he not big enough to handle your darkest emotions? The answer is that he is big enough to handle your darkest emotions, and you’re relationship with God will only grow stronger as you trust him to handle such darkness. God’s response to your cries might be similar to his response to Job, but at least you won’t be feigning holiness by hiding what’s already in your heart. So, again I ask you. What is broken in your life?